What Makes a Sales Compensation Plan Strategic? 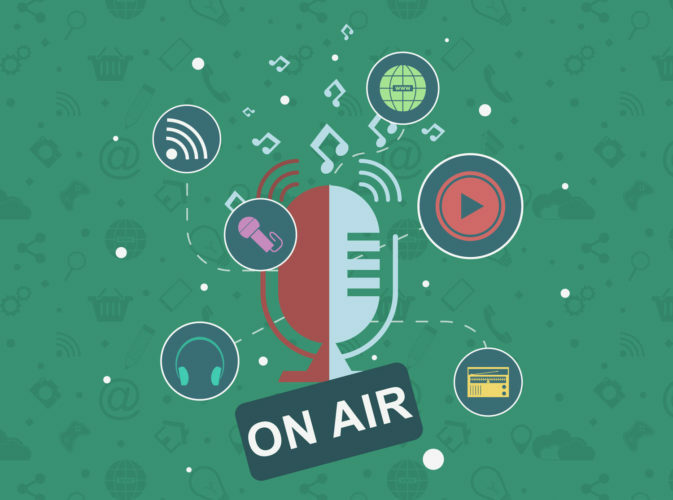 Sound Bite: What Makes a Sales Comp Plan Strategic? What’s the Strategy Behind a Sales Comp Plan? Listen to this sound bite from SRG President and sales comp expert from Dave Johnston on developing plans with a solid strategy.